There have been a plethora of superstars who have worked in the WWE, and have entertained fans for years. Along with their unique entrances, the wrestlers also have their special signature maneuvers which attract the fans worldwide. Signature moves are well known special moves performed by a wrestler in every match before delivering their finishers to seal the deal. Signature moves also play a key role in a wrestler’s career, as it separates that superstar from all the other superstars on the roster. In this article, we will try to list the best 10 signature moves performed by WWE Superstars. 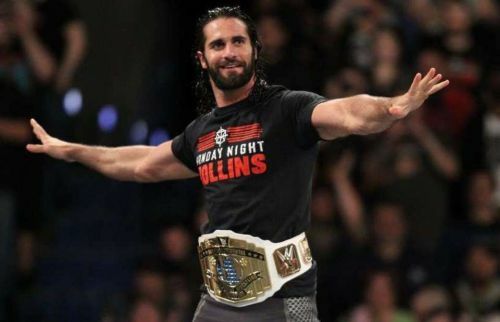 Seth Rollins has proven himself as the best athlete in the WWE, and also has become one of the most loved wrestlers. The Kingslayer’s signature move, Buckle Bomb, is far better than Batista’s Bomb, and Kevin Owens' Pop up power bomb. Seth Rollins performs buckle bomb before performing his finisher - Curb Stomp. Though this move had put Finn Balor on the shelf for a long time, the Intercontinental Champion has used the move to perfection ever since. 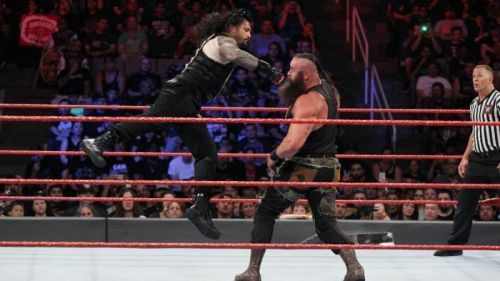 Rollins picks up his opponent on his shoulders and throws them towards the turnbuckle brutally, to set up his finisher. No move sounds better in the WWE than Cesaro’s Very European uppercut. The Swiss Superman has a variety of uppercuts like, the discus uppercut and springboard uppercut, but the Very European uppercut is the most brutal move used by him to knock out his opponents. No one in the Pro Wrestling world can deliver such powerful uppercuts like Cesaro, and the Very European uppercut is one of the most prominent signature moves in WWE.